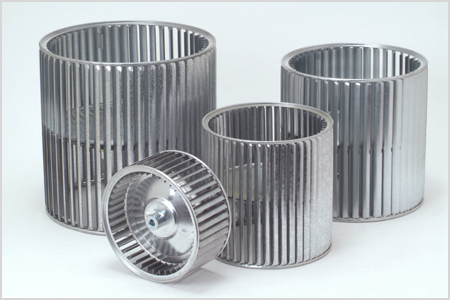 We pride ourselves on our Product Quality, Flexible Manufacturing Process, Timely Delivery and Low Cost. More than anything, we are proud of the emphasis we place on providing unparalleled service to our customers. Our custom designed program allows you to login 24/7, input the specifications you need and identify the exact product that best meets your needs. We make it easy to find what you need. Try it today. Are your airflow numbers being achieved? Are you getting the efficiency you need? Let our team test, analyze and help you meet your goals. We tailor delivery systems that utilize Morrison’s regional plants and flexible manufacturing processes to deliver what our customers require. You can be sure that your orders will arrive with the quantities desired, in environmentally friendly packaging, directly to the point of use. 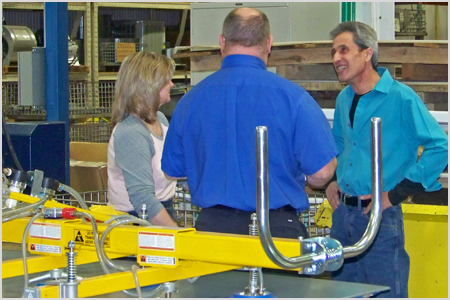 From catalog to custom solution, Morrison Products is the most trusted name in Air Movement Technology. Often installed in HVAC&R residential furnaces, fan coils, air handlers, package and roof top units, and air terminal boxes. 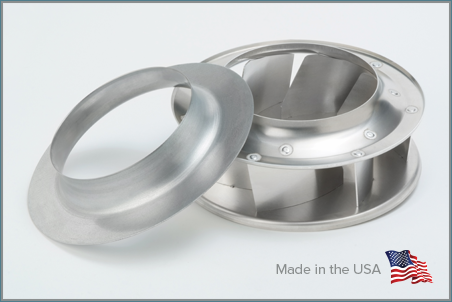 Our backward curved impellers deliver maximum fan aerodynamic performance. 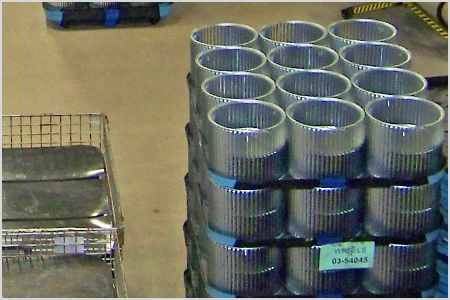 Everything you need from Parts Packages, Blowers, Blower Assemblies and Housings. Often installed in HVAC&R applications such as outdoor condensing units. Multi-speed, premium quality low noise fans designed specifically for ventilating elevator cabs. Whatever your needs. We make sure your specifications are met. Let our specialized program help you find the right product for your application. Large or small, Morrison Products has the right solution for you. 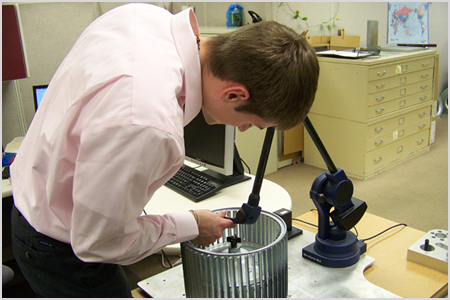 Our engineering capabilities include Airflow Performance Testing, Structural Resonance Testing, Sound Testing and Dynamic Strain Gage Testing just to name a few.